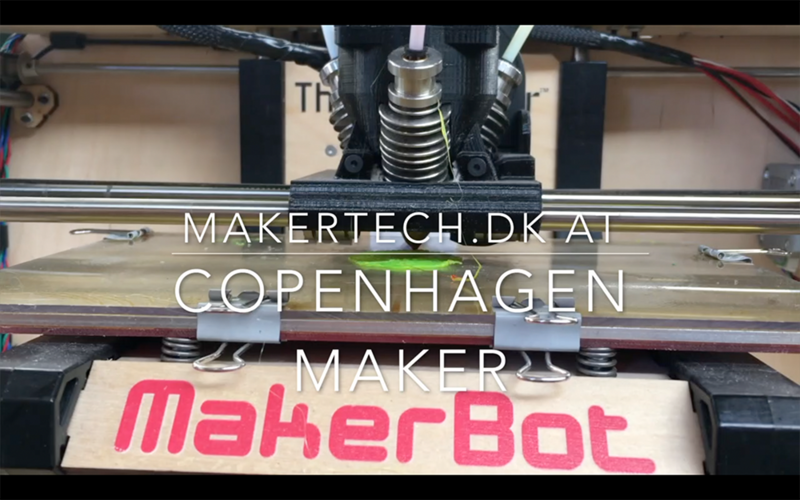 Copenhagen Maker Festival was on this weekend. I went with the family on Saturday. What is the Maker Movement and how did it start?